A Week In Calgary with A Polish Mom. 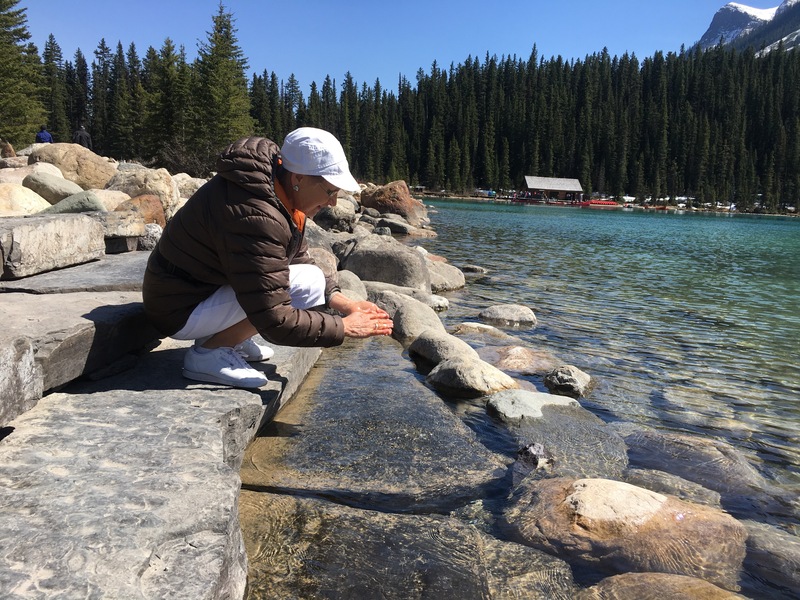 The same day we hiked Johnston Canyon and Pilot Pond, we decided to also check out Lake Louise. Since AdamsMom only had one week to visit us, we obviously wanted to take her out on as many epic adventures as possible.